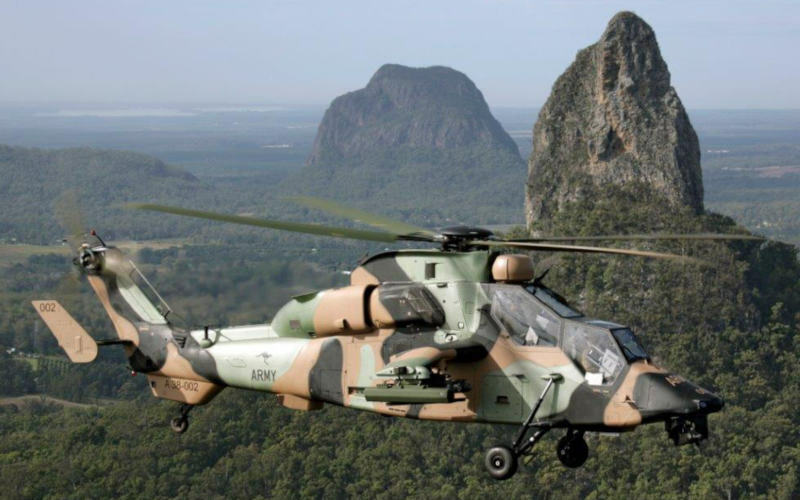 “Airbus is committed to ensuring the success of the Australian ARH Tiger fleet, and we have worked closely with the Australian Army and our industry partners to improve the fleet‘s performance over many years,” said Andrew Mathewson, Australia Pacific Managing, Airbus. Airbus explains the two-seater ARH Tiger attack helicopter serves as a key asset for the Australian Army. It is expected to remain in service until the 2040s. Today, the fleet of 22 ARH Tiger has flown over 30,000 hours, deployed for day-and-night surveillance and fire-support missions. Globally, 181 Tigers have been delivered to Australia, France, Germany and Spain, and have accumulated over 115,000 flight hours to date. The Tiger was deployed by the French Army in Afghanistan in 2009.